Gemini G.E.L. Sequence List. Los Angeles, California: Gemini G.E.L., unpublished, no. 994. 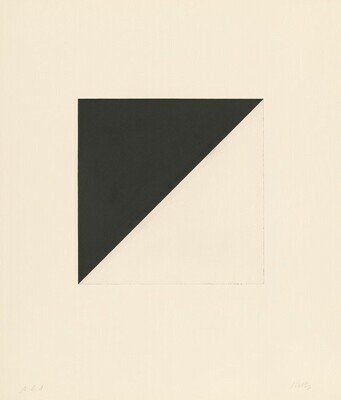 Axsom, Richard H. The Prints of Ellsworth Kelly: A Catalogue Raisonné. Portland, Oregon: Jordan Schnitzer Family Foundation, 2012, no. 195.